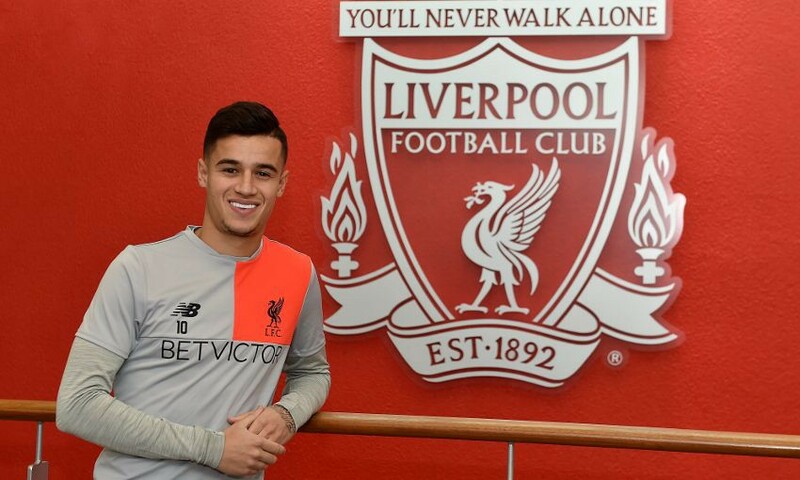 Philippe Coutinho has agreed to a five-year contract extension with Liverpool, reportedly making him the club’s highest paid player and fueling hopes of future successes that will inevitably be squashed. 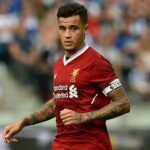 To further prove their intent to maintain the status quo of disappointment, Liverpool were eliminated by Southampton in the EFL Cup semifinal hours after announcing Coutinho’s new deal—marking the first time Jurgen Klopp has lost a semifinal in his managerial career. 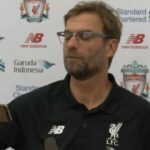 “With Coutinho staying put, I’m certain that we can not win many titles that we probably should for years to come,” said Klopp, while doing something endearing that distracts from his less than stellar record.